A.J. 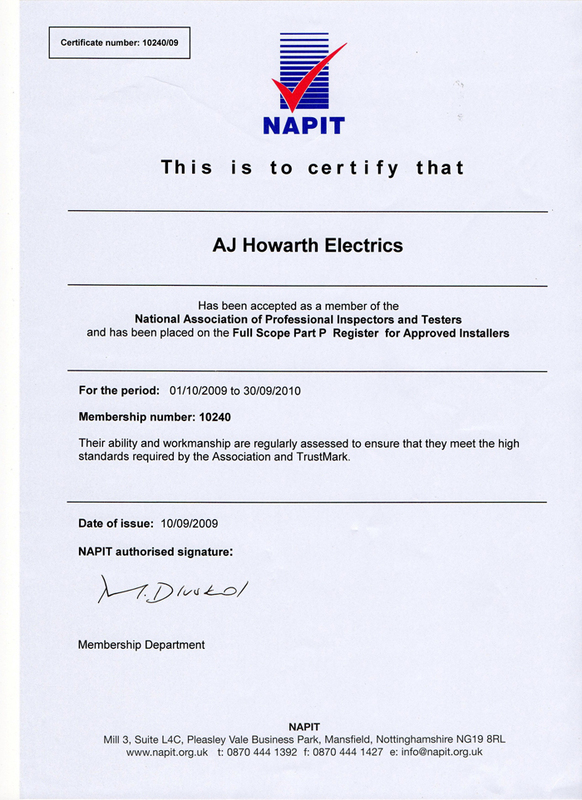 Howarth Electrics are indoor and garden lighting specialist electrician can help you with practical and aesthetic projects for your home. Indoor lighting plays a major role in interior design, and can make a house truly feel like a home. We will work closely with you to create your ideal lighting situation. A.J. 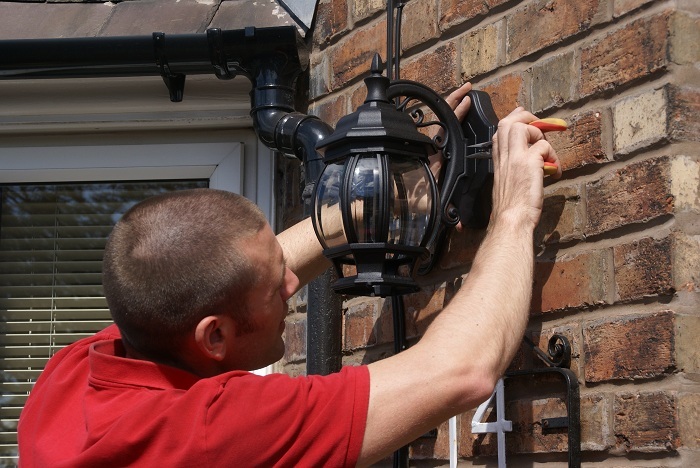 Howarth Electrics our fully qualified localWirral & Chester electricians can survey your property interior and exterior and provide you with expert advice on where to place additional lighting or new lighting that will that will best suit the aesthetics of your home or business. We can install garden lighting that will transform it into a showpiece at night and low-voltage lighting that will help you save on your monthly energy bill. 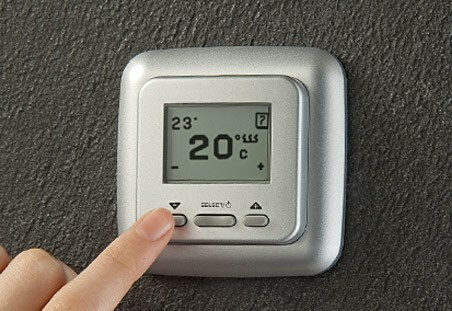 All lighting systems can be fully automated and easily maintained.